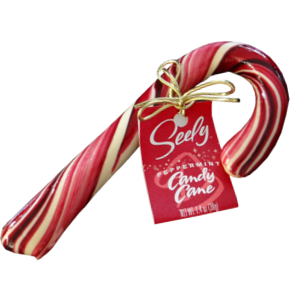 The Seely Spearmint Candy Cane Stick is half the size of the Candy Cane, so you don't have to commit to eating the entire thing. Just enjoy it in pieces! 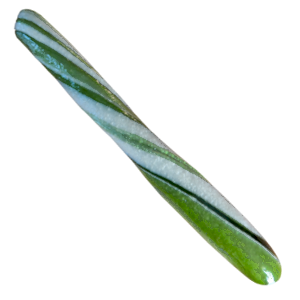 They are hand rolled and hand pulled, so you will never be able to find two that are exactly the same! 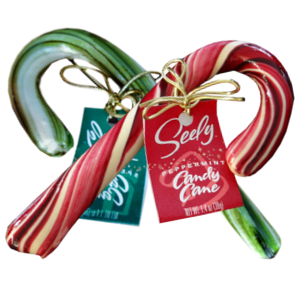 Lighten up your holidays with this perfect stocking stuffer with an interesting twist of spearmint.